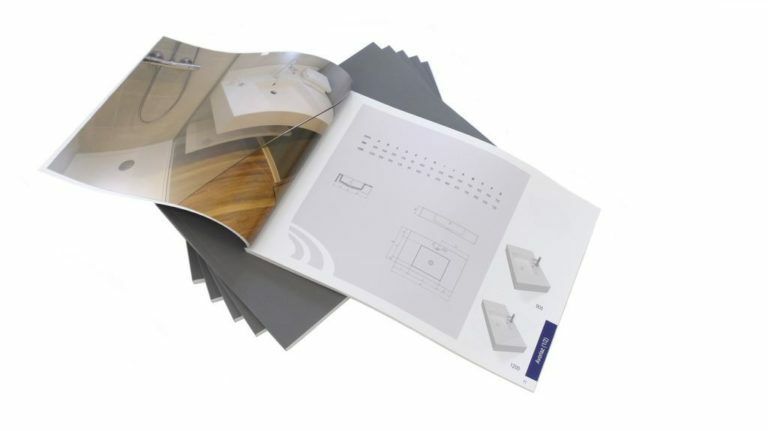 Our new catalogue is now available. 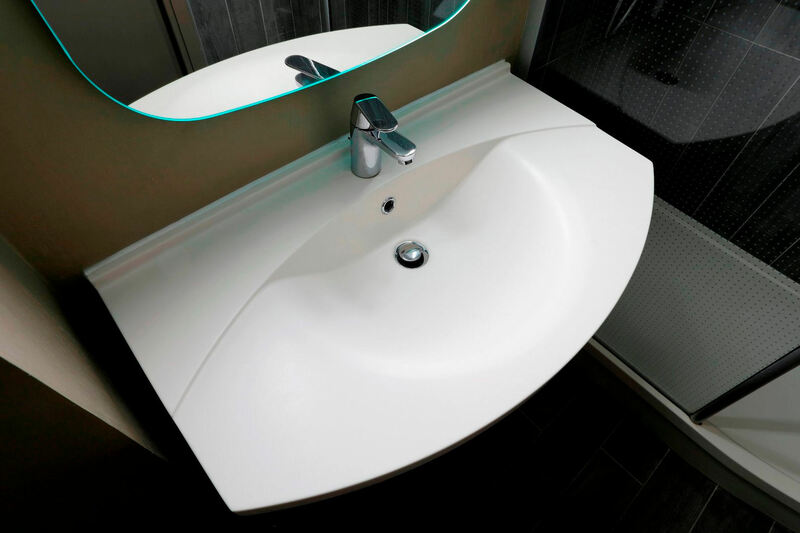 You will discover there a broad collection of washbasins and shower trays, entirely illustrated, in order to help you to choose the product which better suits your needs. Thus do not hesitate to consult it in the electronic format via the following link or ask our sales department for your hard copy. 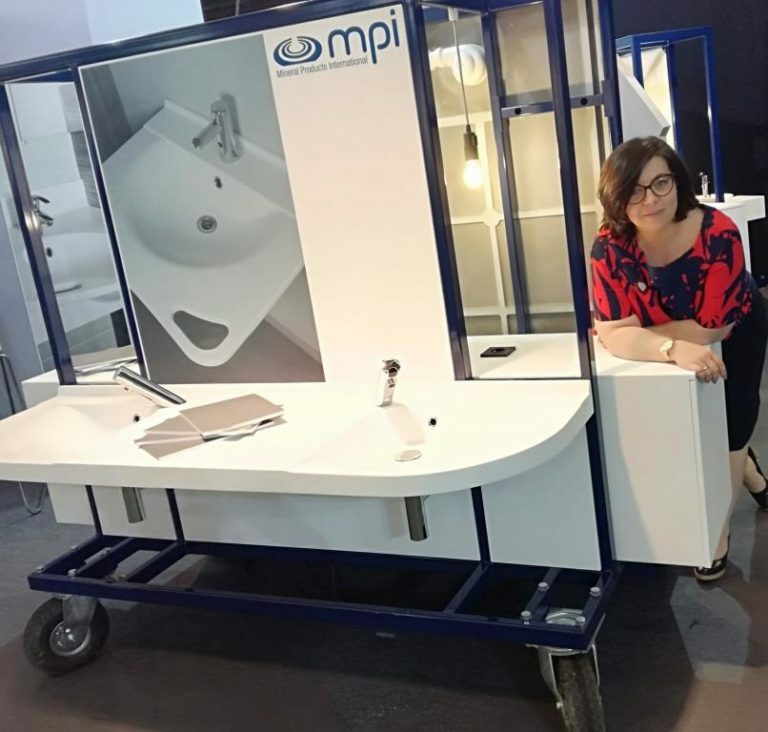 We took part in the HEALTH & CARE trade fair in Gent these April 24th, 25th and 26th, 2018. Thank you to have met us there and see you soon on a forthcoming event.